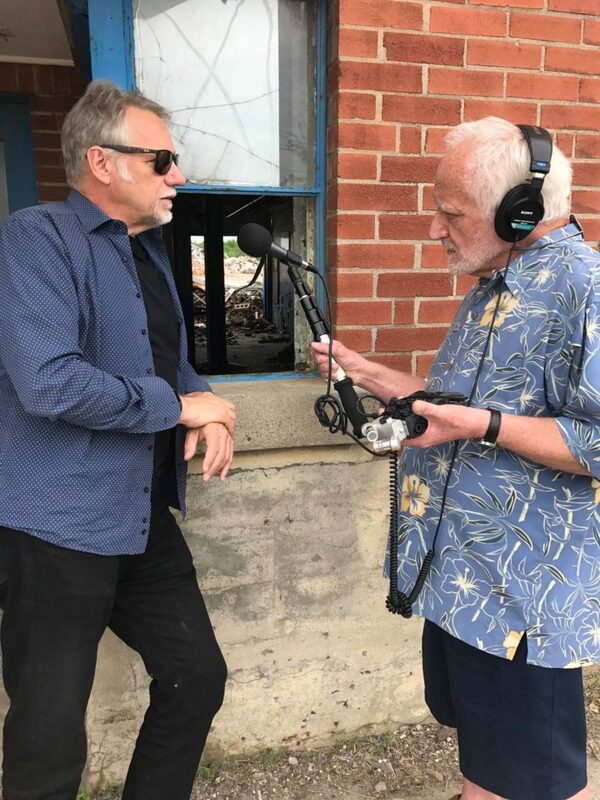 Earlier this year, world-famous environmental photographer Edward Burtynsky and Ideas on CBC Radio host Paul Kennedy – both born and raised in St. Catharines, made the trip down the QEW to visit their hometown. The trip was planned around a visit to the old GM plant on Ontario Street and also includes stops to places from their childhood memories. 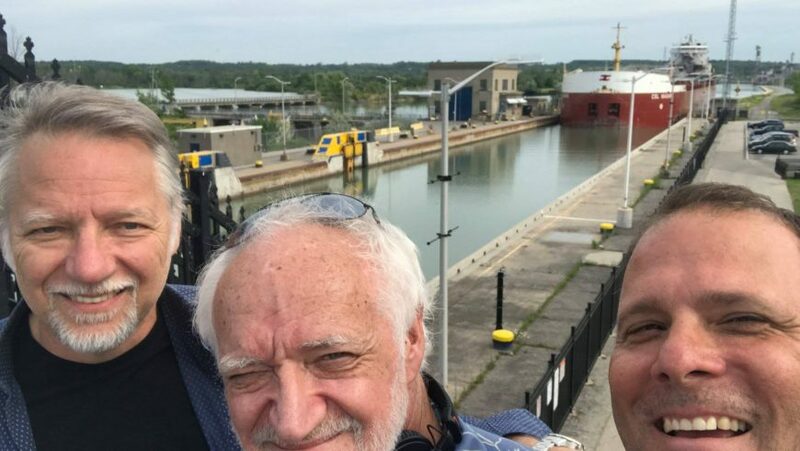 I met up with Ed and Paul at the former GM site on Ontario St., as they reminisced about their fathers working at the plant – and even Ed is a former employee. While we were there, I couldn’t help but see a great opportunity in front of us for the future of this site to be redeveloped into something more sustainable, environmentally sound and more reflective of where we are going as a city. It is a blank canvas and we need to make sure it is designed to fit in the overall vision of our future which is very much designed for the 21st century and be respectful of where we come from, our roots but also to where we want to go. 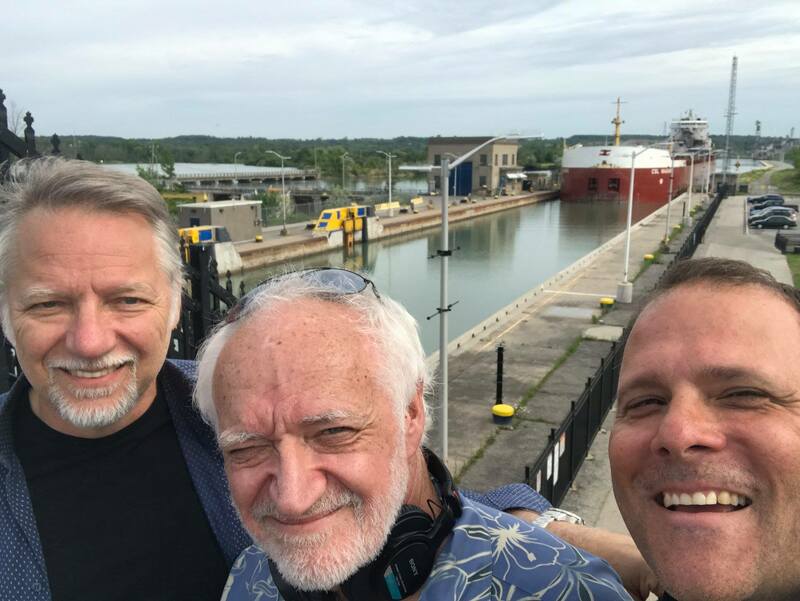 Thank you to Ed and Paul for including me on your “excellent adventure” and for continuing to hold your hometown St. Catharines as a special place.